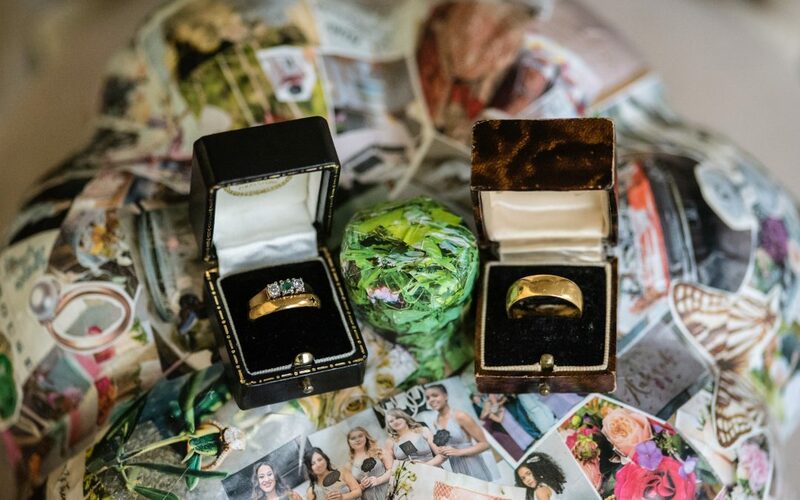 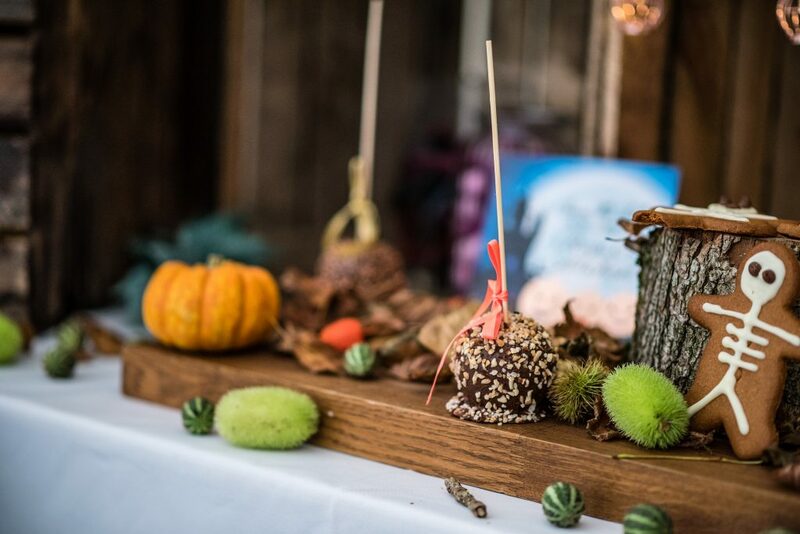 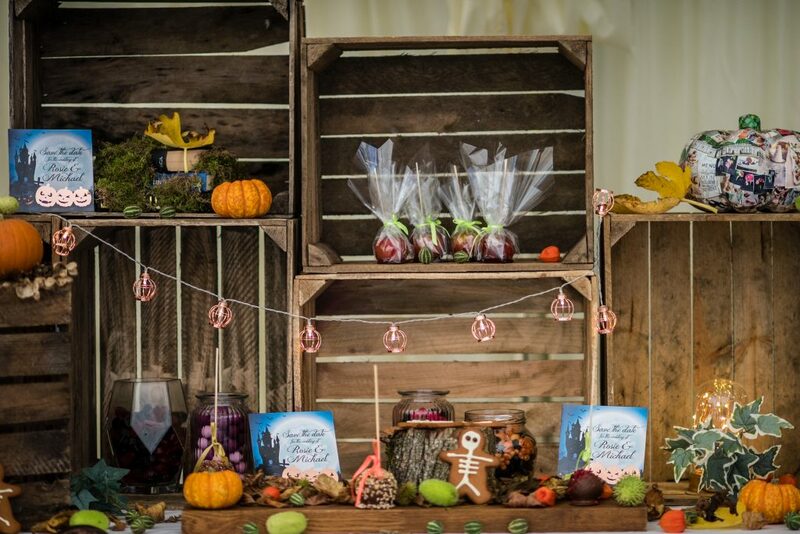 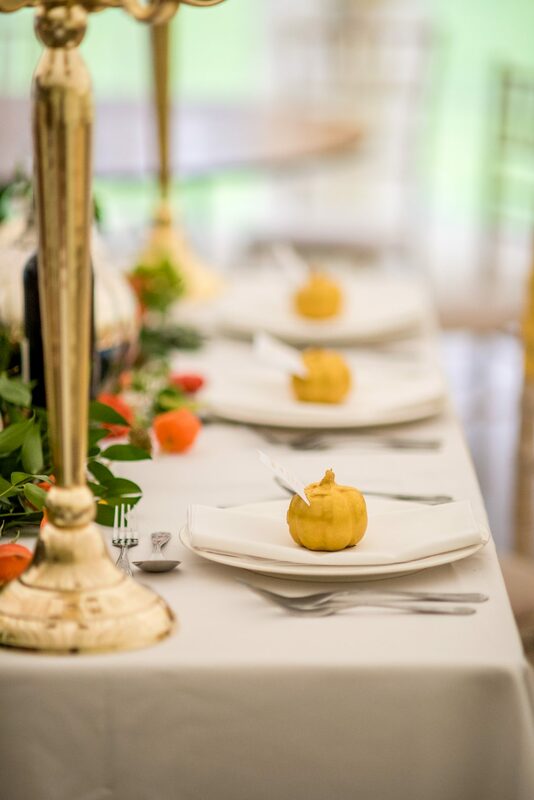 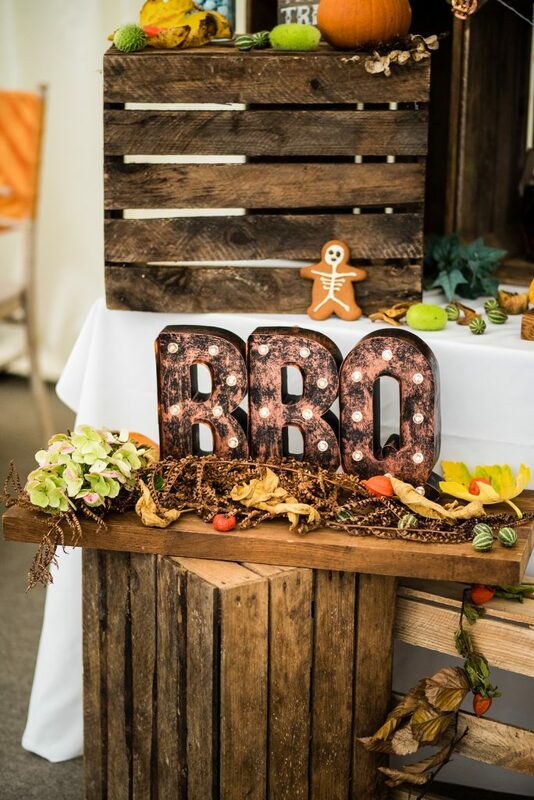 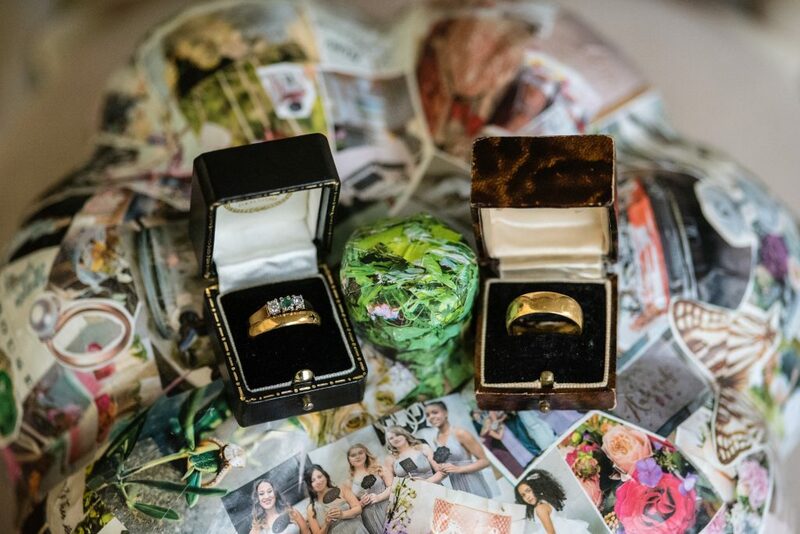 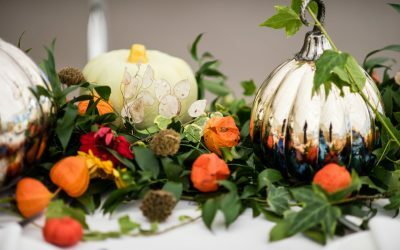 Planning an Autumn Wedding? Read on! 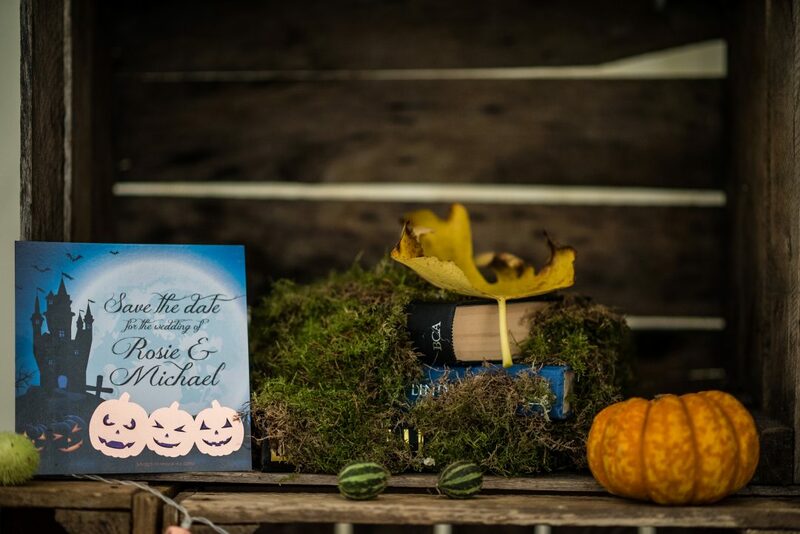 Feast your eyes on this spooky Halloween/Autumn wedding inspired styled shoot! 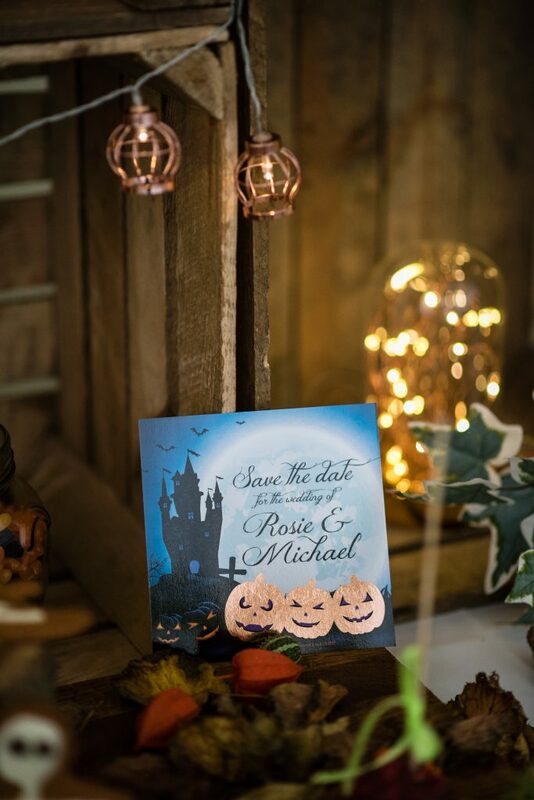 I was delighted to be asked to collaborate with the very talented team at Hayne House wedding venue in Saltwood, Kent to photograph their Halloween wedding set up. 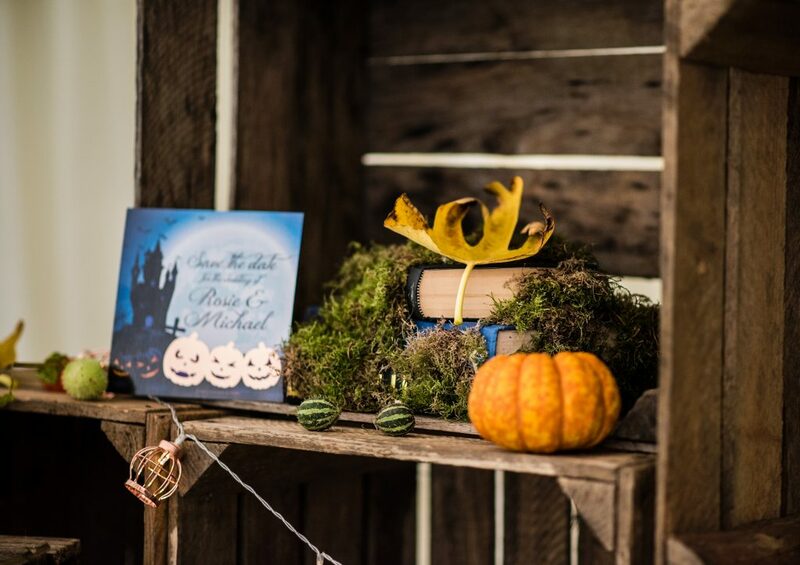 Autumn is such a lovely time of year to get married. 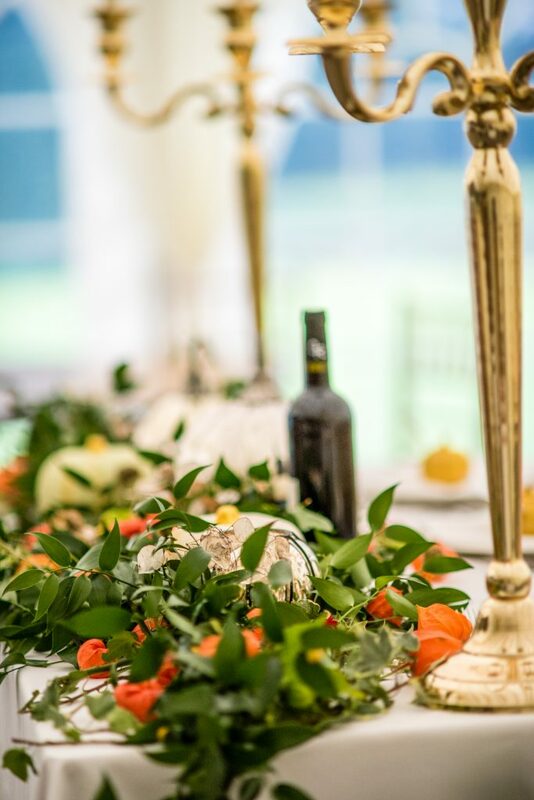 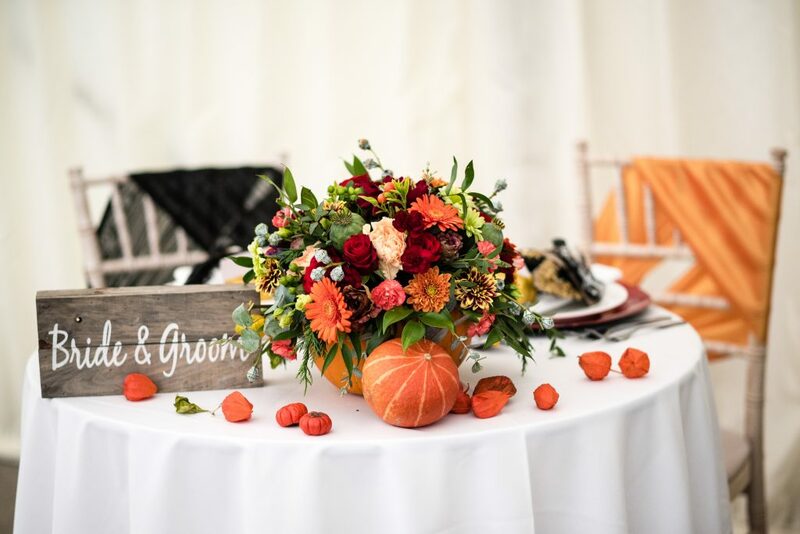 The warm rich hues available in nature can be used to create the perfect backdrop for your celebrations. 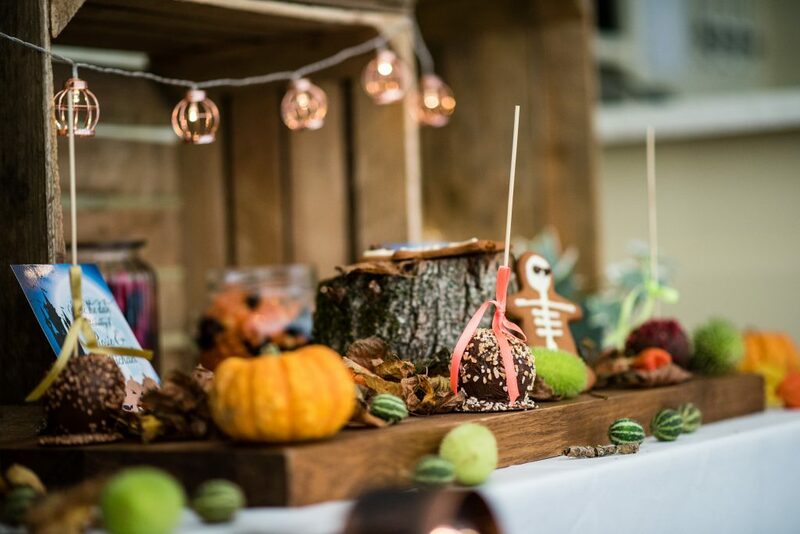 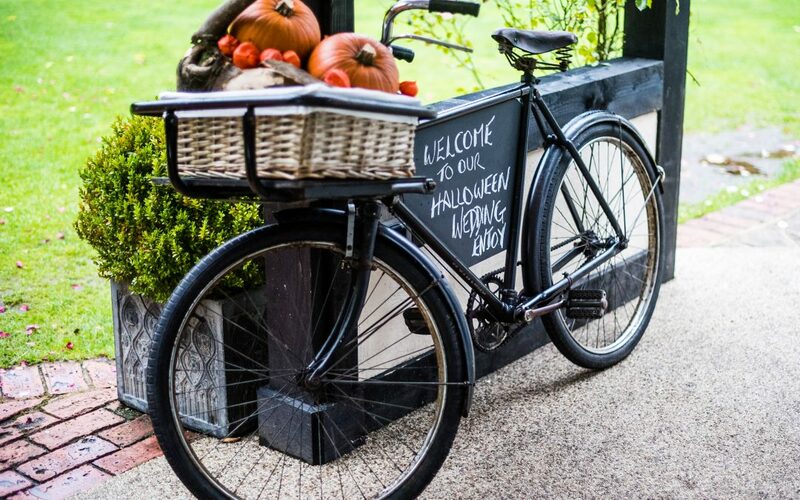 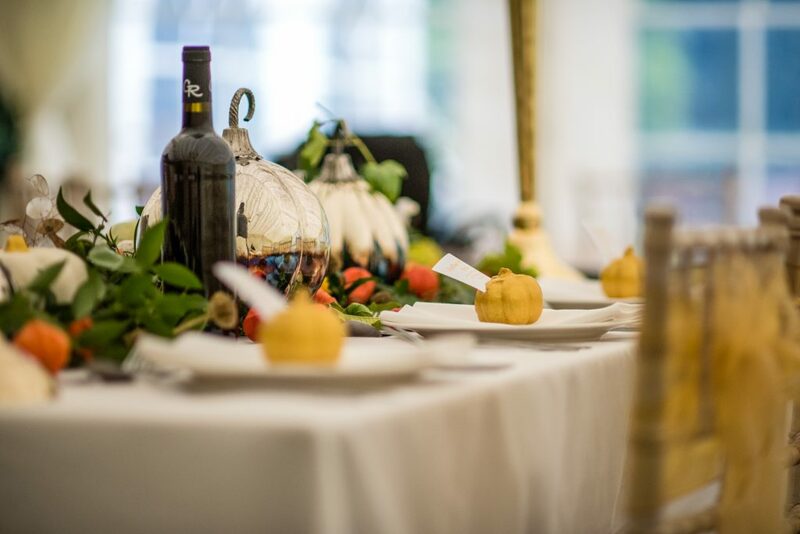 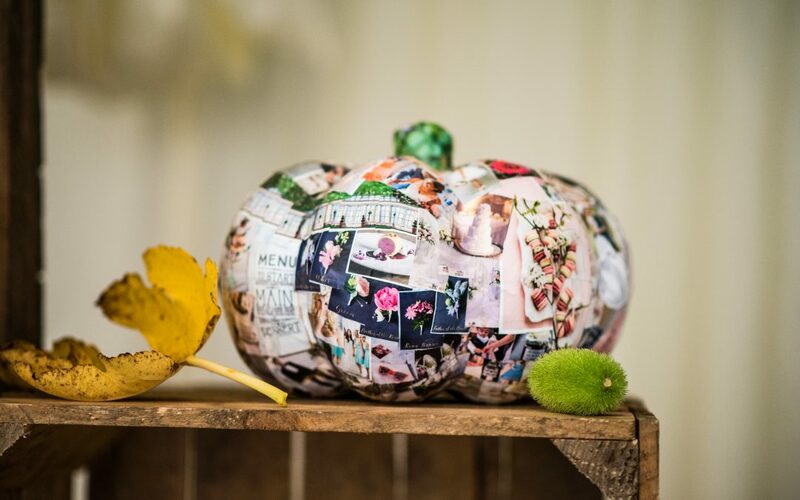 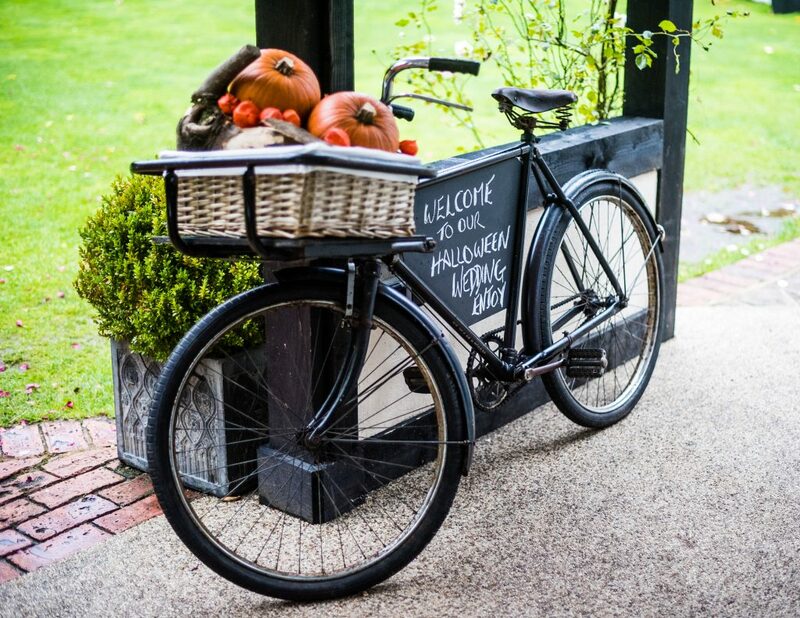 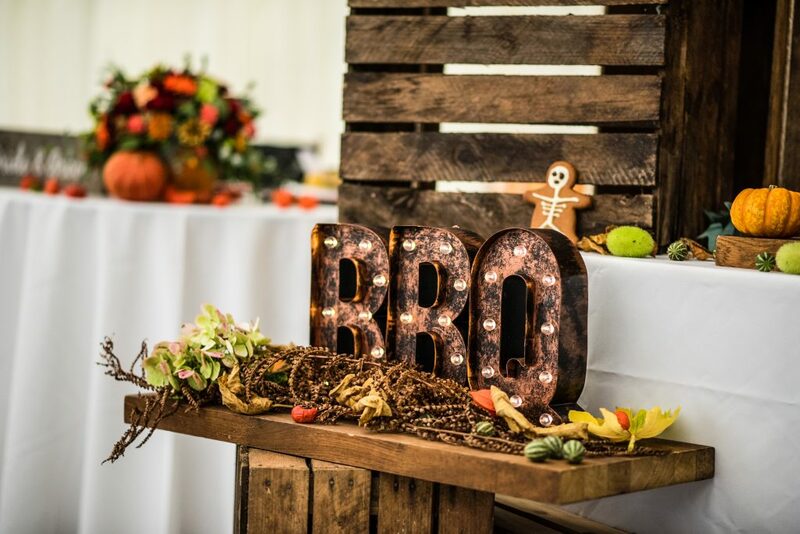 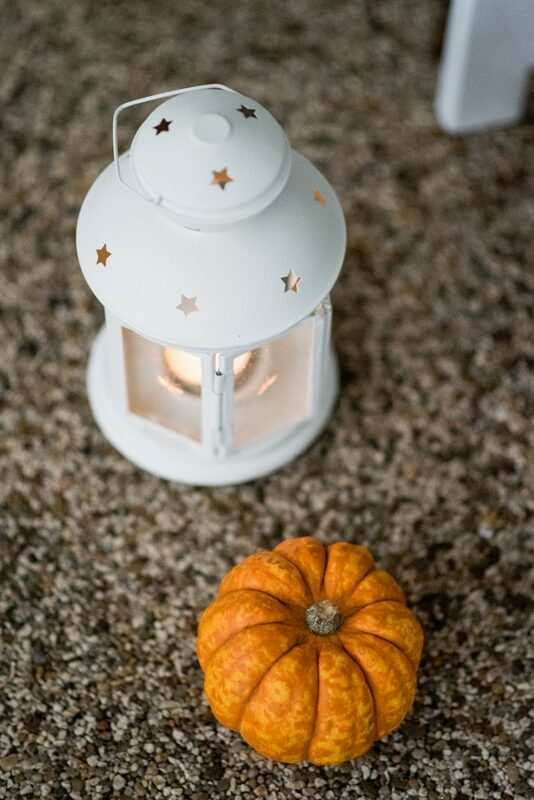 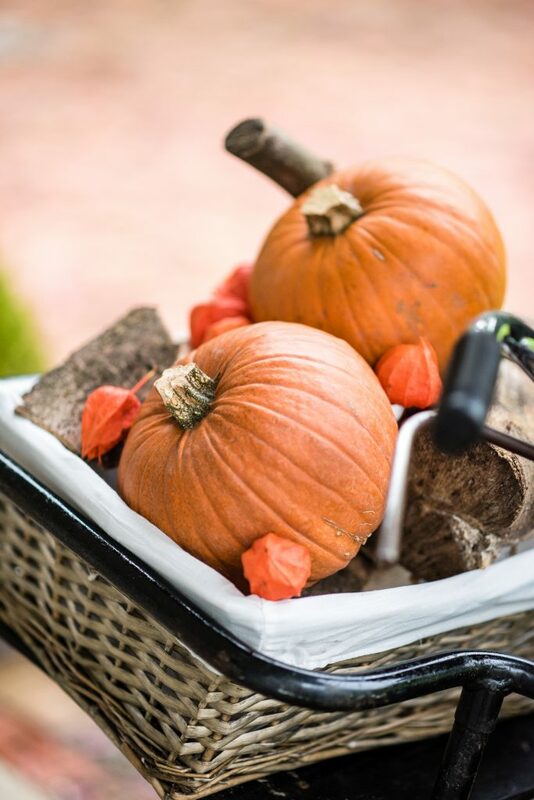 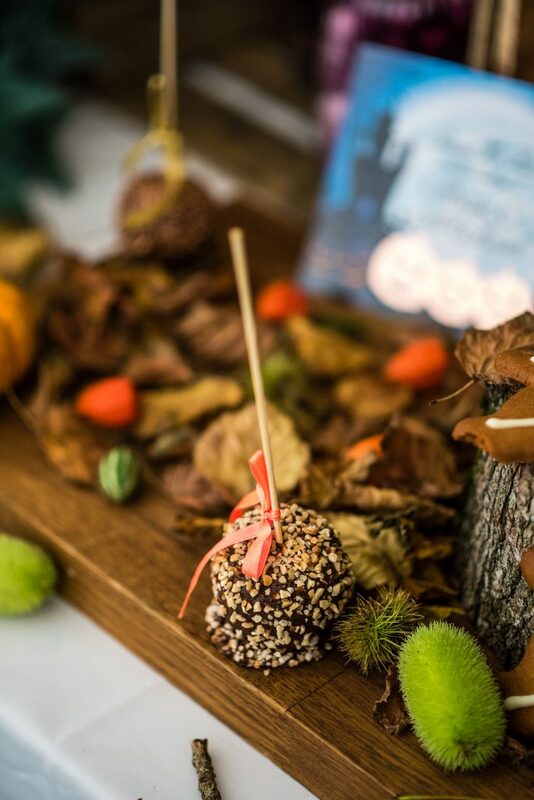 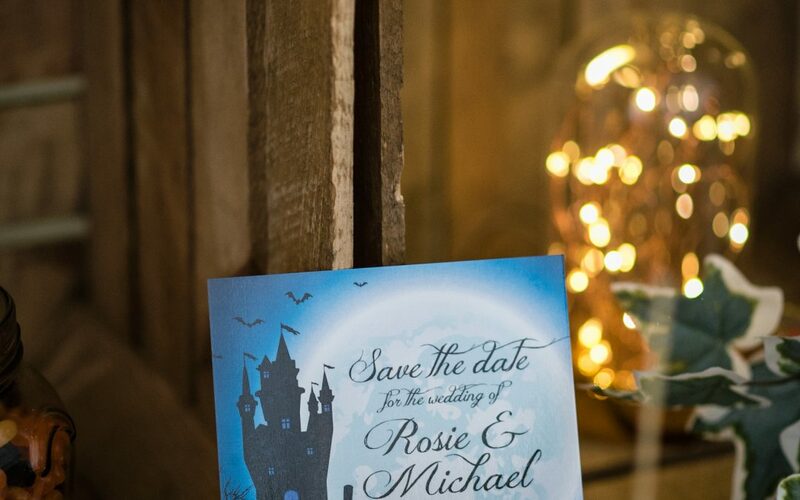 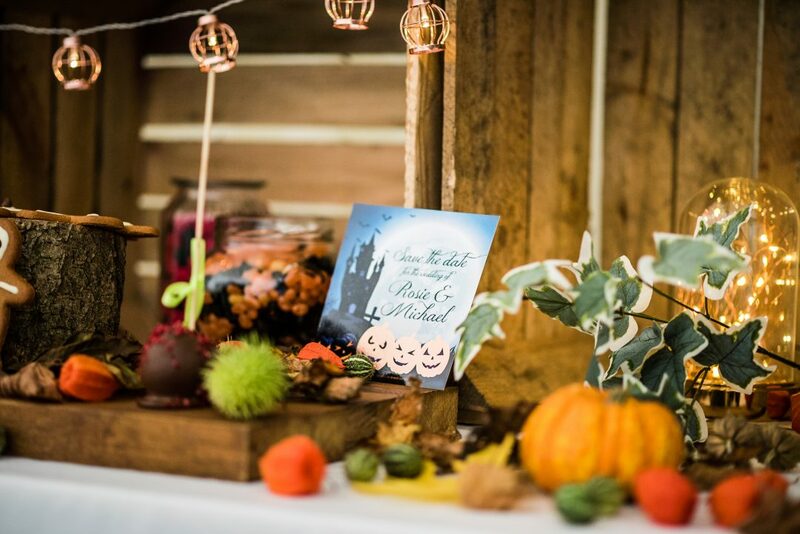 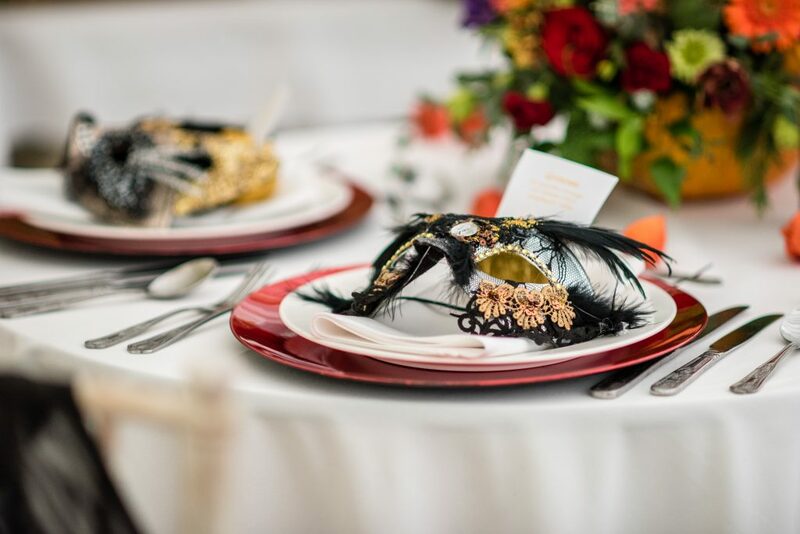 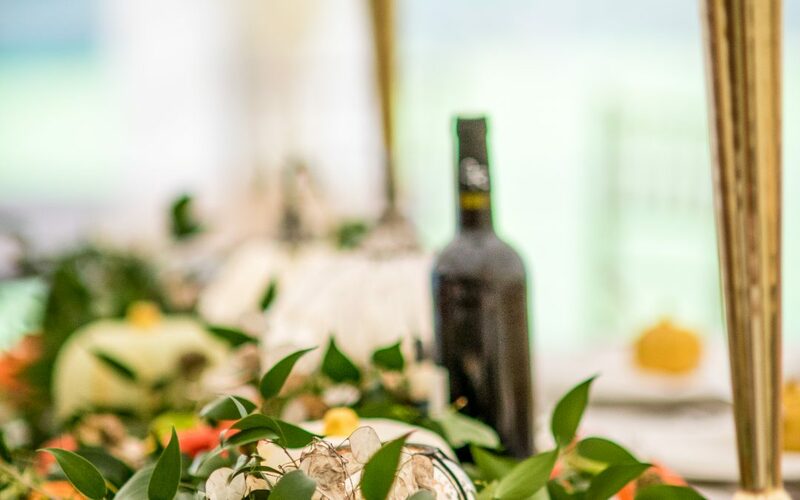 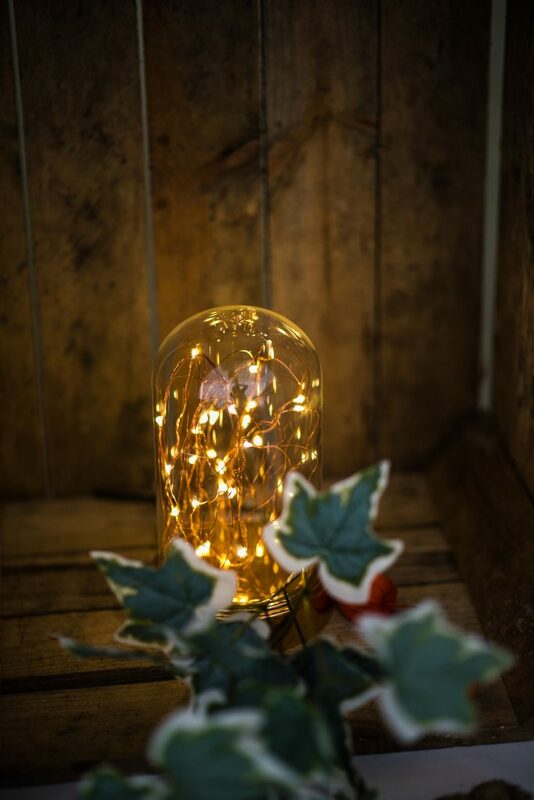 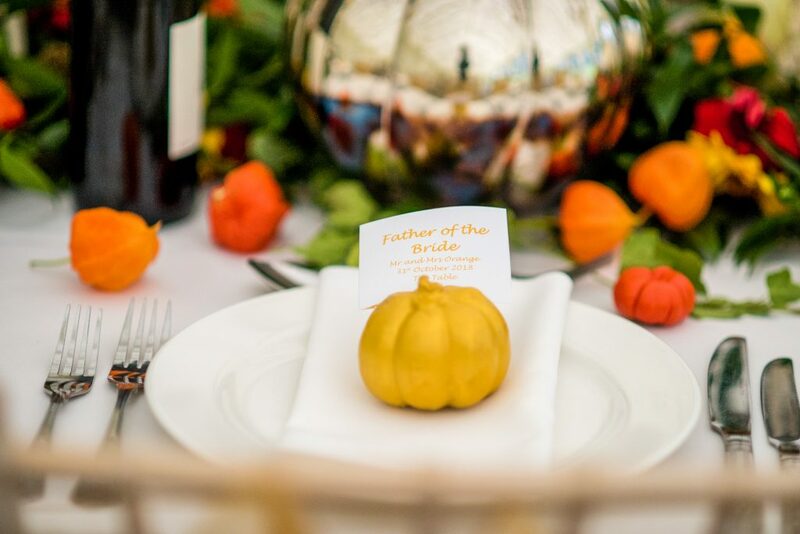 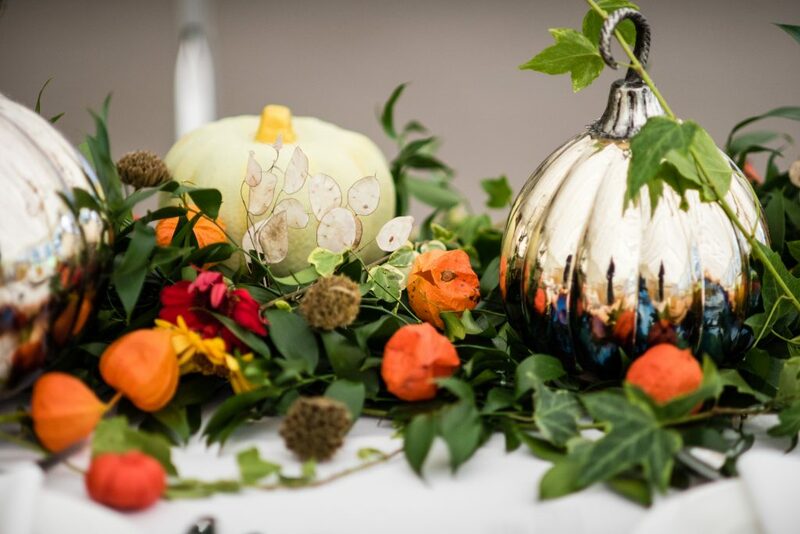 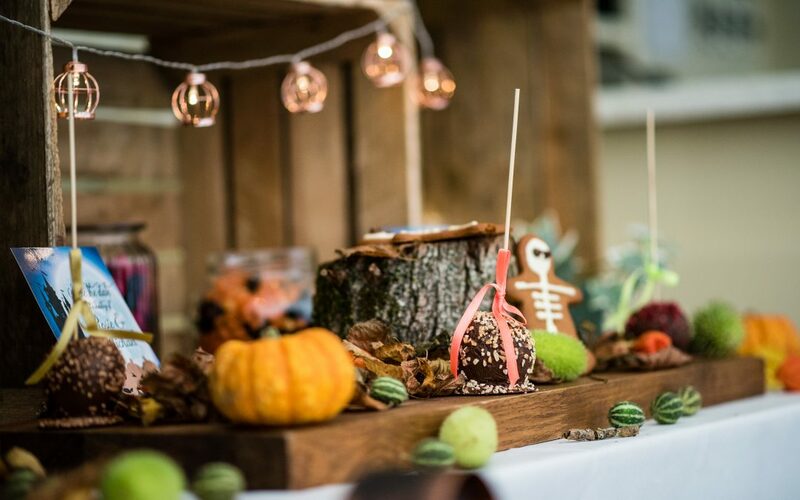 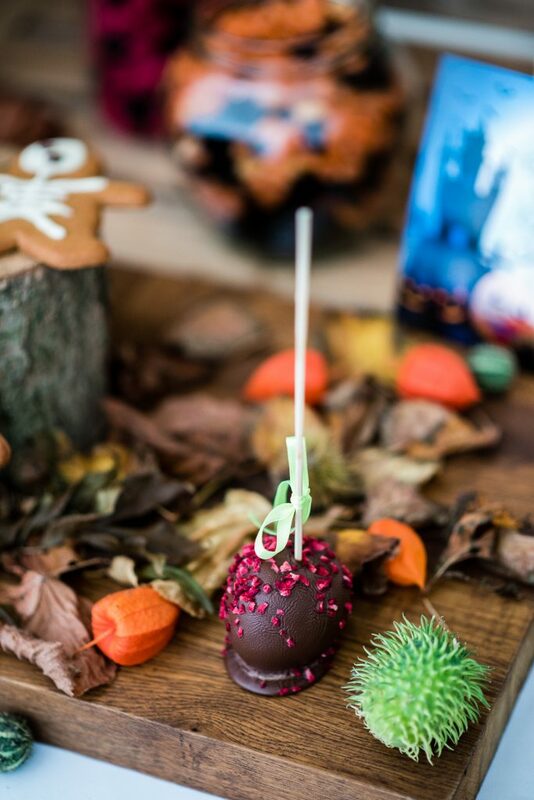 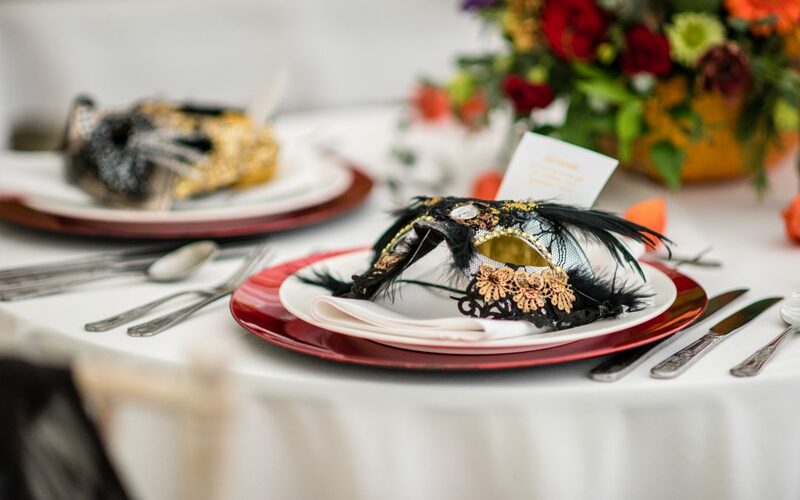 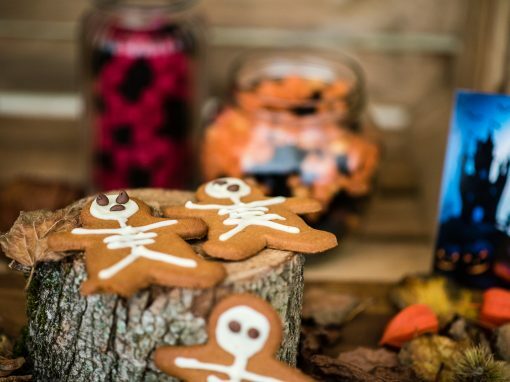 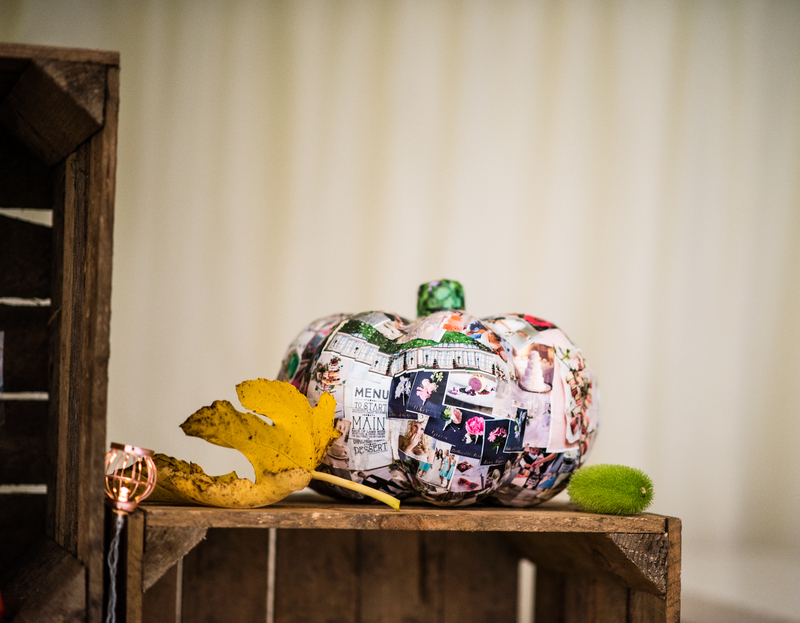 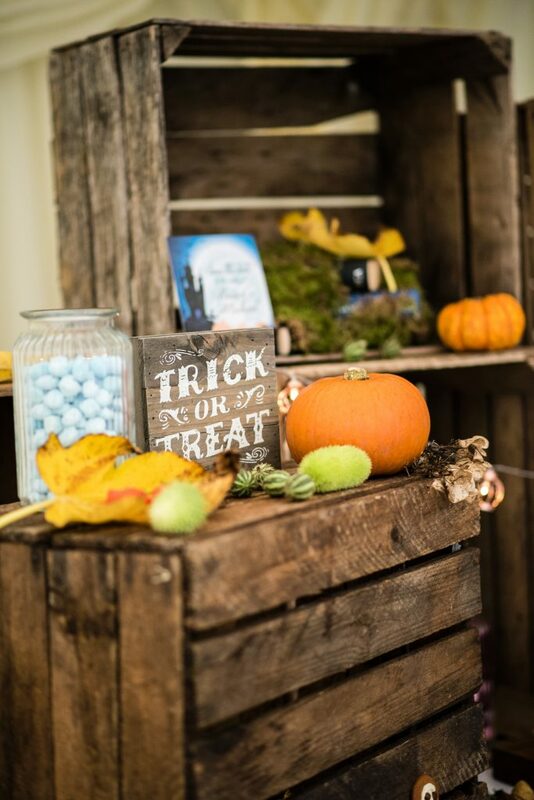 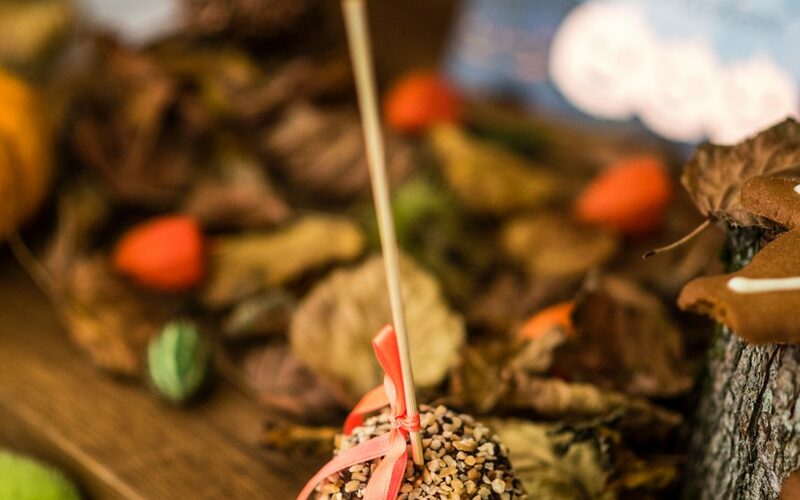 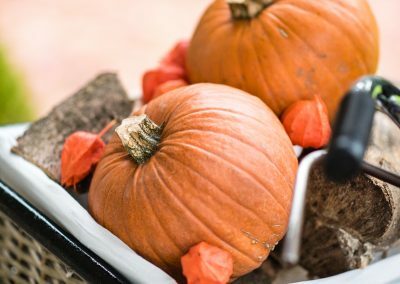 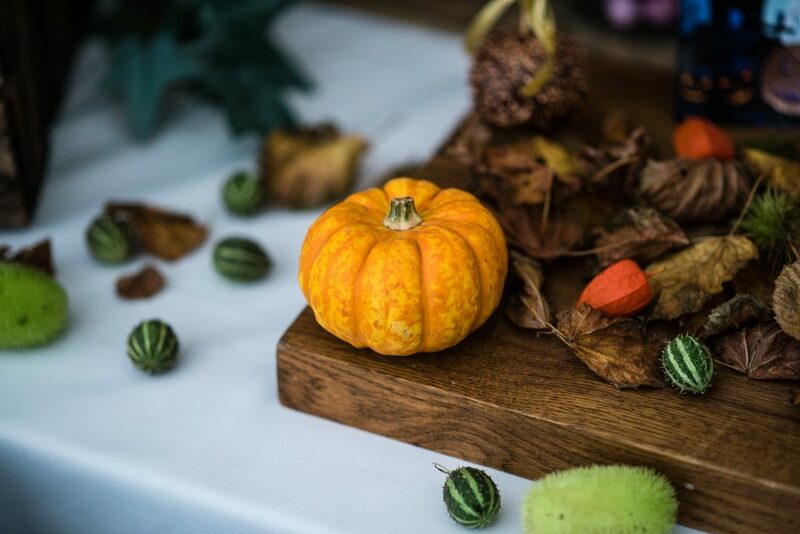 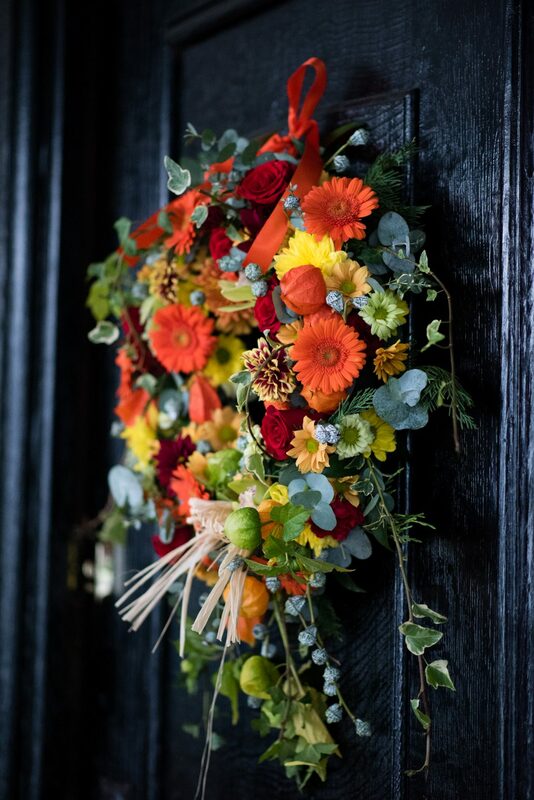 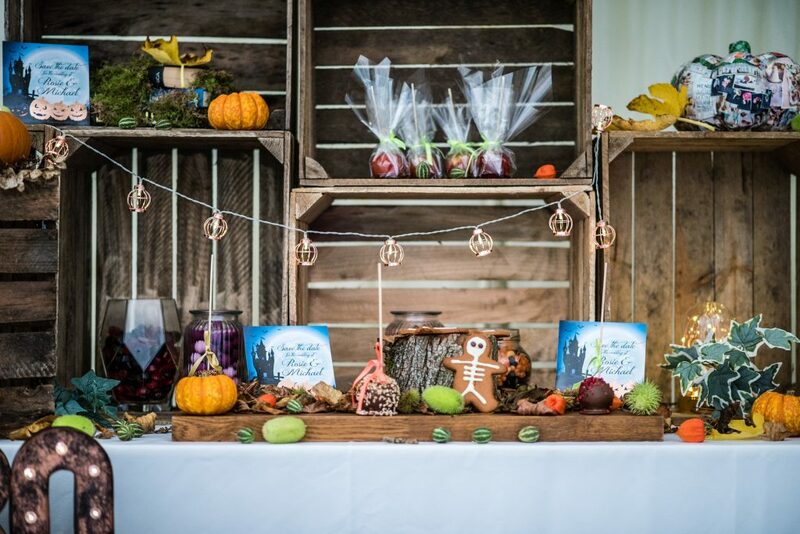 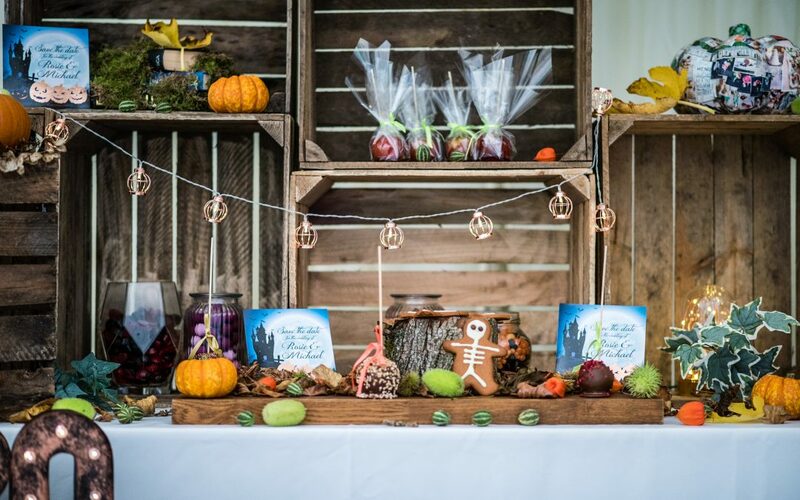 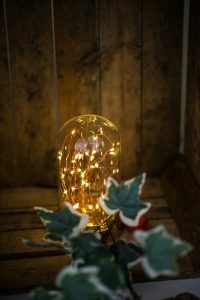 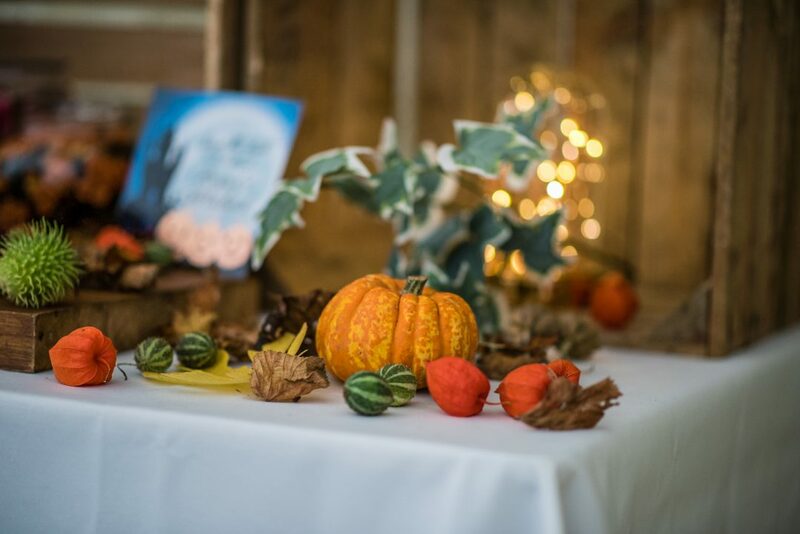 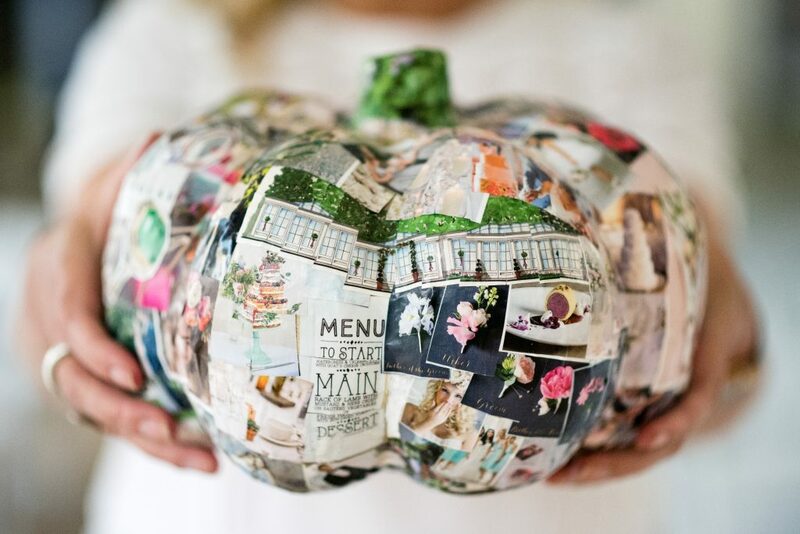 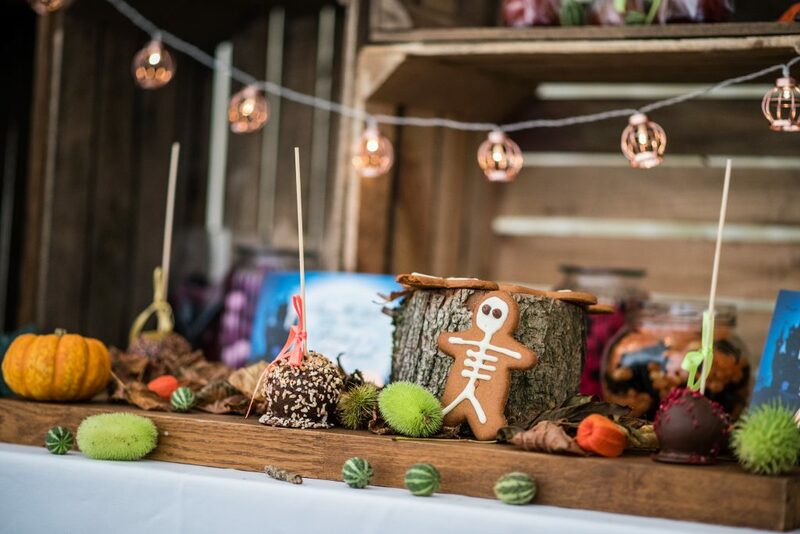 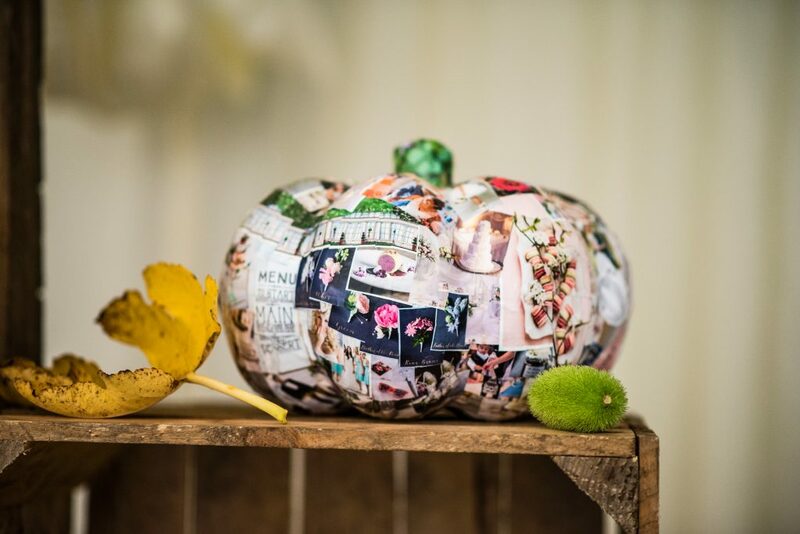 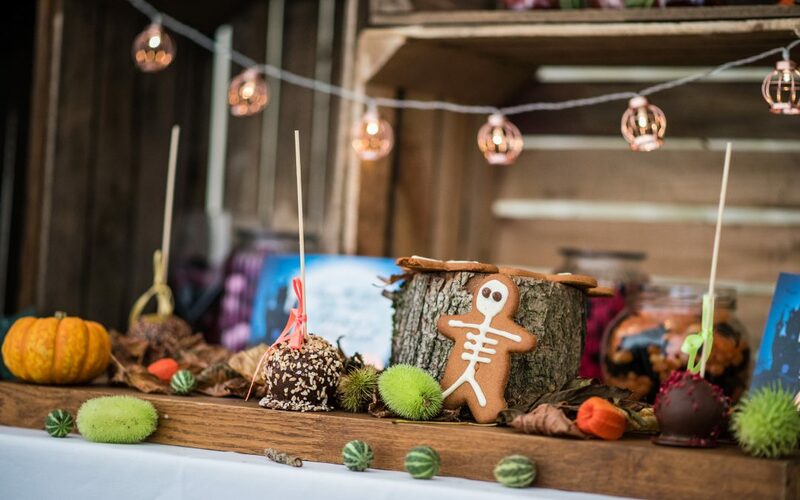 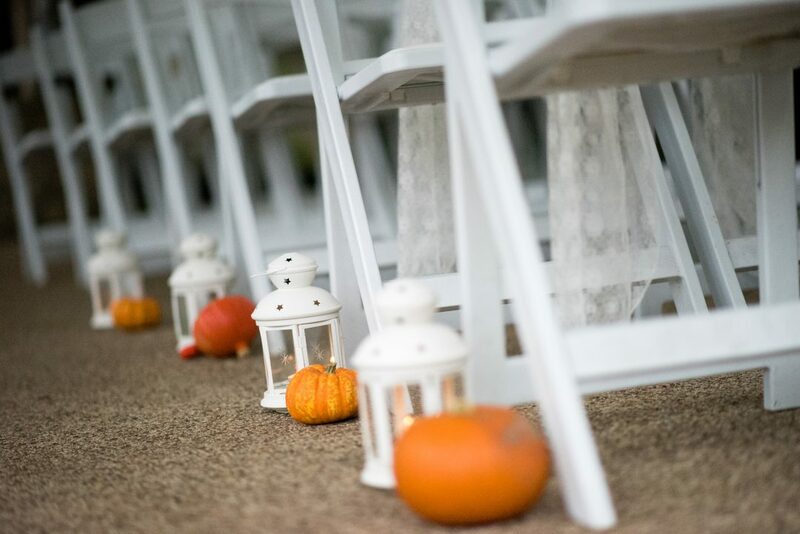 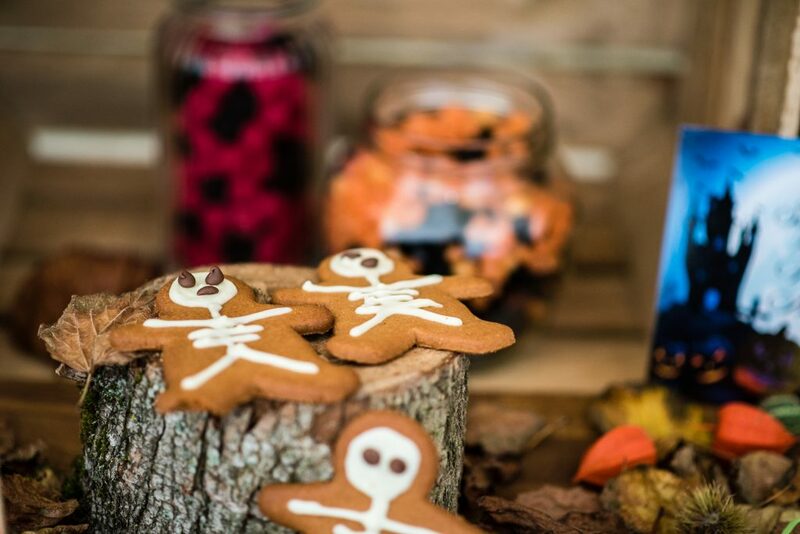 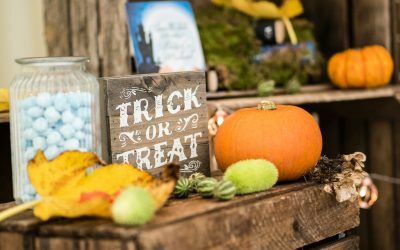 If you’re planning a Halloween or Autumn wedding, grab a cuppa and browse though the creative ideas laid out for you right here.